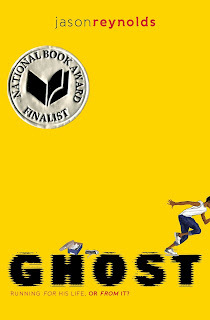 Summary (from the inside flap of the book): Ghost wants to be the fastest sprinter on his elite middle school track team, but his past is slowing him down in this first electrifying novel in a new series from Coretta Scott King/John Steptoe Award–winning author Jason Reynolds. 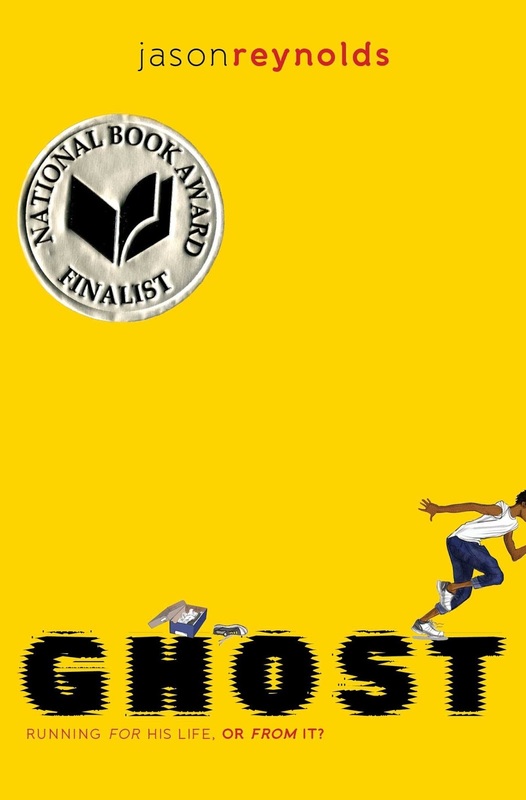 Review: Jason Reynolds is on fire right now so I was really looking forward to reading Ghost. I previously read The Boy in the Black Suit and All American Boys, both of which were fabulous. This is a really quick read because it is aimed at middle/junior high school kids, but I enjoyed it and I am a grown up. :-) Ghost is a kid I can sympathize with even though he made me so mad as I read this story. His life isn't easy (dad in jail, mom working full time, living on the super poor side of town, etc), but he definitely adds to his own drama and pain with his attitude and actions. This is like so many young people. But, like many young people, Ghost is given a chance to change his life through sports and an amazing coach. Coach is a great character as he is like so many people who give their time, energy, and yes, money to help out kids who really need it. Now all Ghost has to do is accept the love and support he is getting from his coach and teammates. 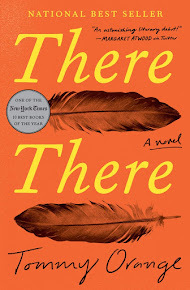 The book ends on a super cliffhanger moment, but not a scary or sad one. It makes me want to read the next installment, Patina.